Vandoliers will be performing the Elm Street Tattoo Festival at Three Links to celebrate the release of sophomre effort "The Native" and the kickoff to their summer tour. Creating a branded video is not easy, especially if you don’t know where to begin. But, with the right marketing strategy, the process becomes far less daunting. 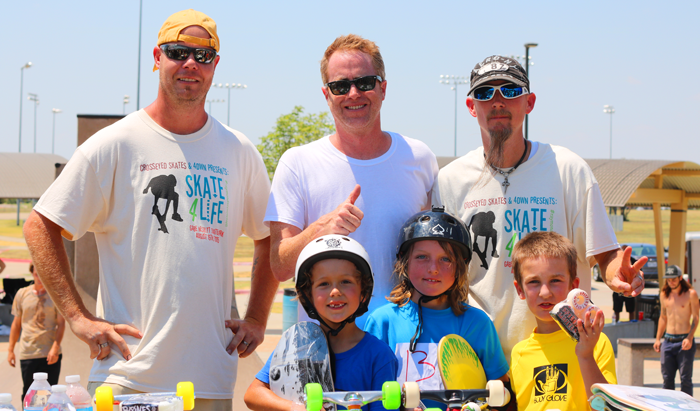 20th Annual TEXAS SKATE JAM is happening November 5th at Southside Skatepark. Join us for a fun filled event of skateboarding and good times. Matthew Holifield intended to create a skate team, using wax as his focus. With an entrepreneurial spirit he continues to better the melt-resistant Magic Wax brand.